To inspire the artist with the natural beauty of northern Saskatchewan, to connect northern Saskatchewan to Canada and the greater world. Make sure to apply early. You don’t want to miss out on this! Read about the idea behind this Artists’ Residency and why it has come to be. To inspire the artist with the natural beauty of Northern Saskatchewan, to connect Northern Saskatchewan to Canada and the greater world, and to proliferate a concept of Northern Saskatchewan artistry especially aboriginal artistry. Apply anytime, but applications will be reviewed annually in October. Decisions will be made by the end of November and you will be contacted with the result of your application. 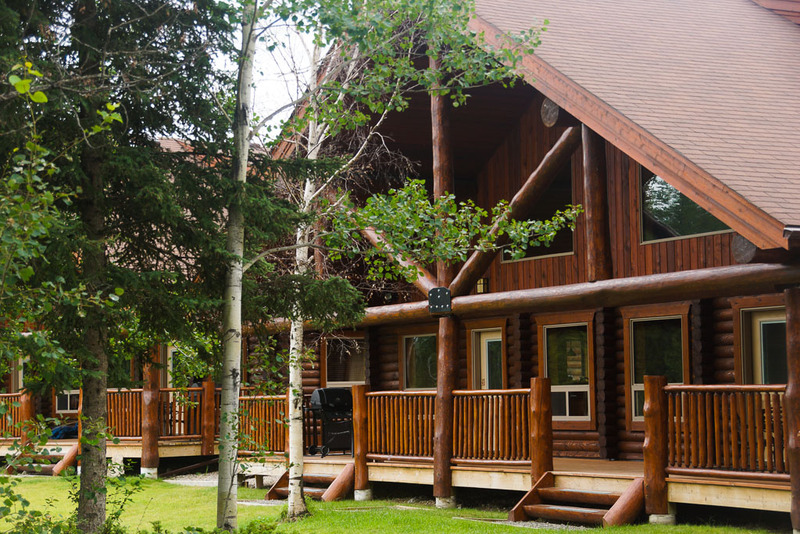 Be inspired by Northern Saskatchewan, its people and its history. Focus on your art while having your basic needs supported.